FOR EVERY ANGLING SITUATION OUT THERE. 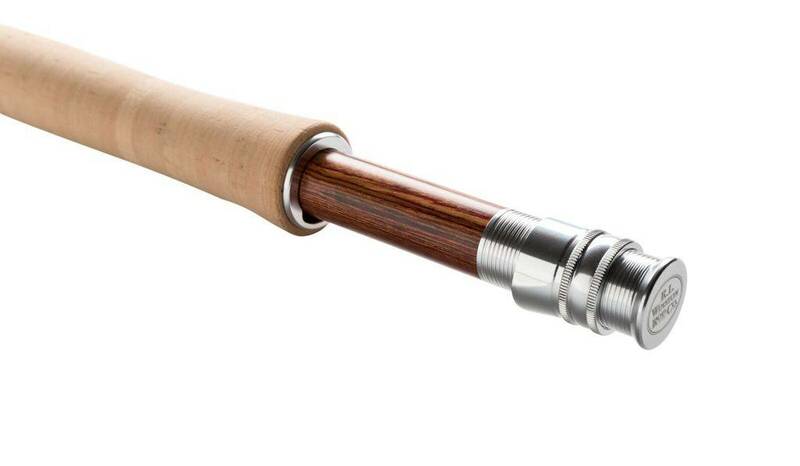 Presenting the Nimbus from Winston – a completely new design inspired by our premium Boron rods. Using the same multi modulus graphite as our Boron rods along with versatile mid-tip flex tapers, the Nimbus provides all the core attributes and qualities one has come to expect from a Winston. Incredibly smooth casting, the Nimbus’ progressive action delivers unmatched all-graphite performance, with both the power and finesse to fish even the most challenging situations. Offered in a full range of freshwater, saltwater, and spey models, Nimbus rods are finished in a beautiful Big Sky Blue color and sport premium componentry and our renowned handwritten rod inscription. Proudly designed and produced in Twin Bridges, Montana, the Nimbus is simply the best all-graphite fly rod on the market. GUIDES: Chrome nanolite stripper guide/light wire snake guides on 3wt. thru 5wt. Chrome nanolite stripper guide/chrome plated snake guides on 6wt. thru 10wt. 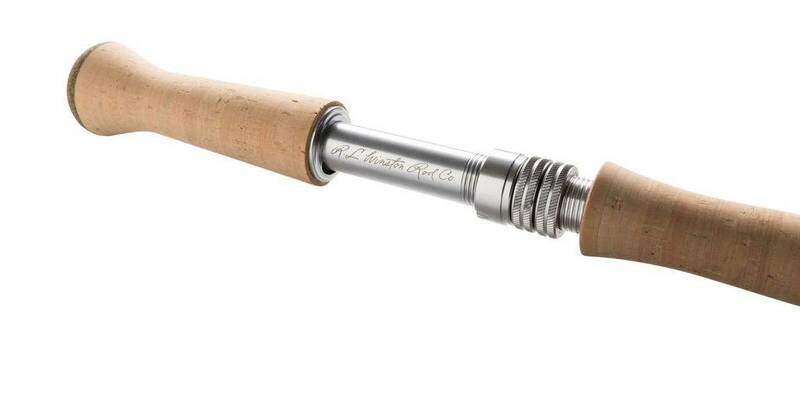 REEL SEAT: Frosted white anodized aluminum with burled wood insert on 3wt. through 5wt. Titanium anodized aluminum with Winston signature logo on 6wt. through 10wt.